You can directly fund the mission of the Birge Lab with contributions through the Rutgers Foundation. Donations are tax deductible. 100% of any donated funding is used support primary research. 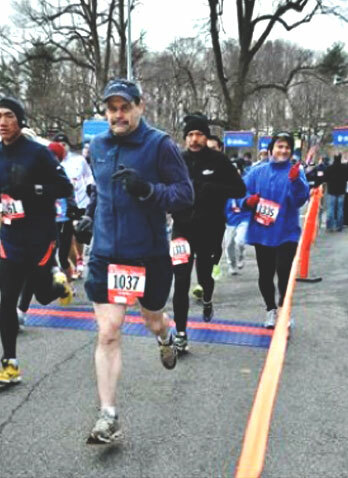 The marathon is a metaphor for tackling cancer, one step at a time. Stay tuned for how you can support cancer research in the 2018 NYC marathon.